Facebook follows trends super closely in an effort to make sure that users are more engaged with and using Facebook more often and for longer periods of time. As a result of recent monitoring, the social network said that it's tweaking its algorithms so that text updates from Pages that you like show up less frequently than text updates from friends. 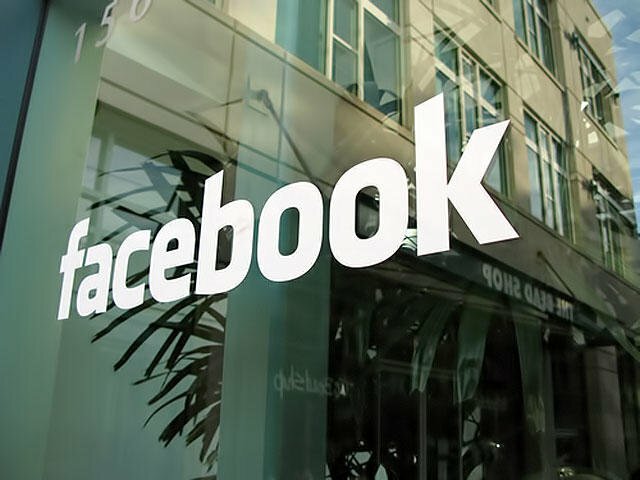 "In our initial test when we showed more status updates from friends it led to an average 9 million more status updates written each day," Facebook's product manager of News Feed Ranking Chris Turitzin explained in a blog post. "Because of this, we showed people more text status updates in their News Feed." Turitzin said that the same isn't true for text-only posts from Pages. If you're unfamiliar, "Pages" are brands and people you follow, like TechnoBuffalo, Taco Bell or Ford, for example. Facebook found that simply embedding a link with text doesn't draw readers in the sort of way that a multimedia-rich post would, like one that also includes a picture. "We've found that, as compared to sharing links by embedding in status updates, these posts get more engagement (more likes, comments, shares and clicks) and they provide a more visual and compelling experience for people seeing them in their feeds," Turitzin said. Facebook says that's a rule of thumb, but that publishers and anyone who runs a "Page" should "use the story type that best fits the message," that's trying to be displayed. It makes sense. After all, a picture is worth a thousand words, right?